Apple sells iOS devices that come in 16GB, 32GB, 64GB and 128GB, but what about the Apple TV 4? Why only 32GB and 64GB? Apple figures most Apple TV customers will just stream content via DLNA/UPnP or use home sharing for content we purchased on iTunes. So the internal storage is to just store apps and data. 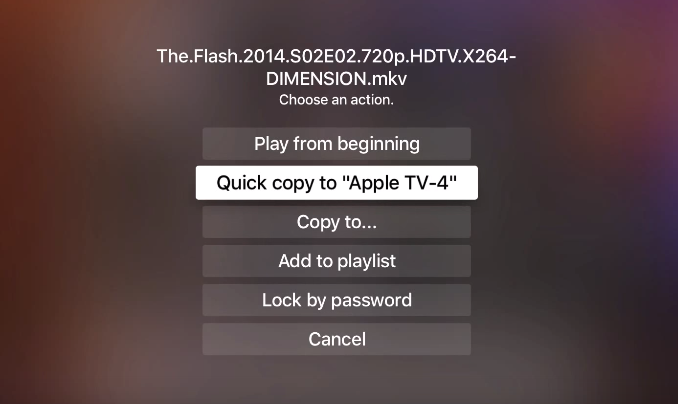 I don’t think Apple would imagine that people may want to download media to the Apple TV hard drive so that we can use the Apple TV in the car, like i did (check out: Apple TV 4 in The Car detailed) or bring their Apple TV to a friend’s house. However, there is an app that allows you to do just that. 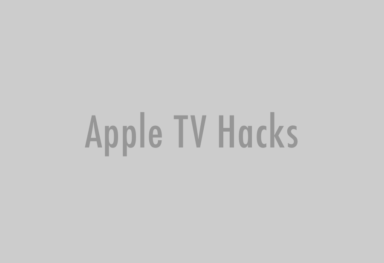 Save your collection of movies, tv shows and music right on the Apple TV hard drive itself. 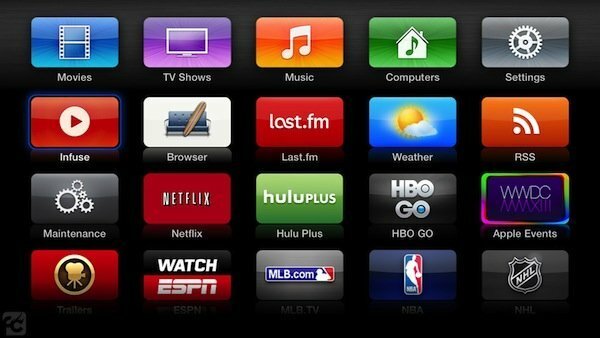 In my video (below) i give you an overview of all the media apps i use on my Apple TV and if you skip to 7:05 you will see the app that allows you to download media to the Apple TV for offline use. I don’t want to mention the name of the app in the article. So Apple, you will just have to watch the video to find out! But please don’t pull it from the App Store.